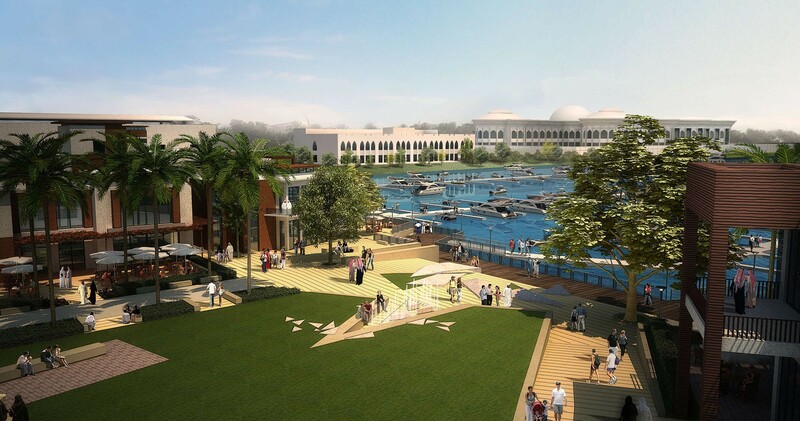 For this district, one of the oldest working waterfronts in the UAE, CRJA-IBI Group provided the Concept Design selected by the TDIC to guide the future development. 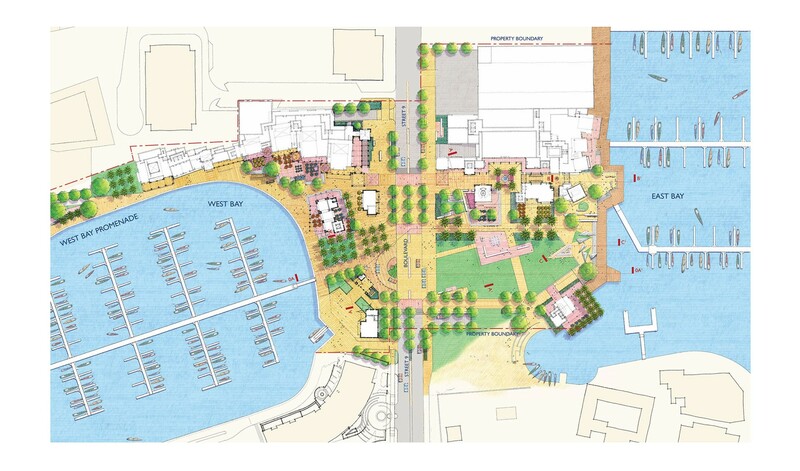 When completed, the 54,000 sq m site will include a San Francisco style Fisherman’s Wharf Marina and a destination venue with a luxury 5-star hotel. 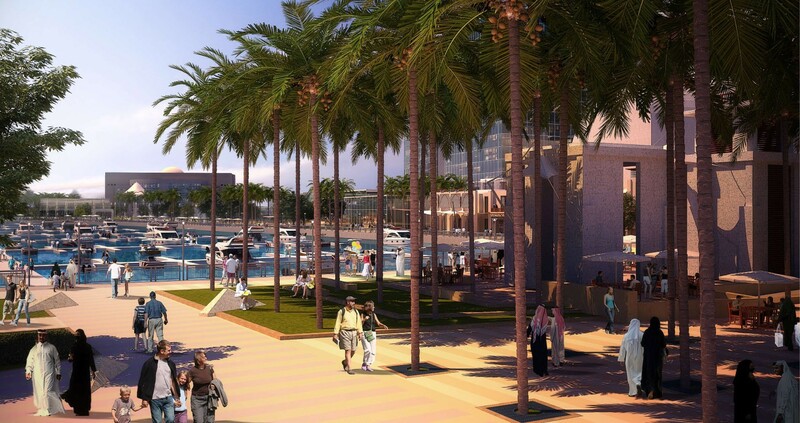 The development is estimated to have a redevelopment cost of AED 1.6 billion.